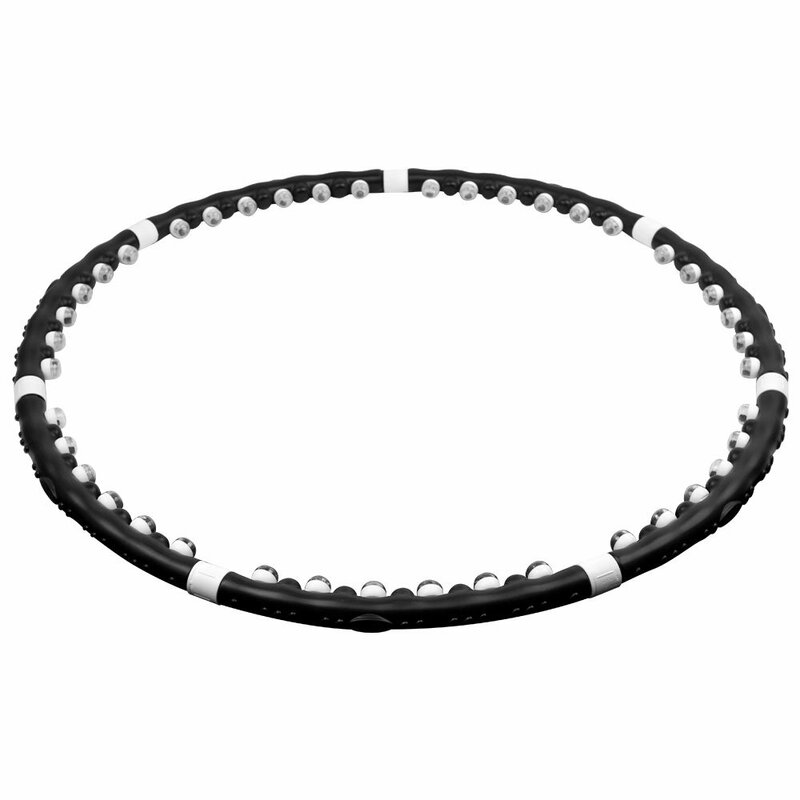 This awesome "toy" is also a great fitness appliance, which would sculpt your waist like magic. The classic Hula Hoop was invented in the 1950's and went viral, soon after. 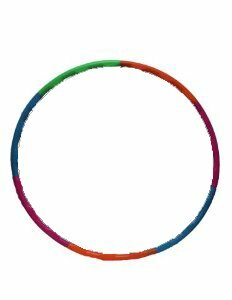 It is originally made of wood, yet nowadays you can find plastic, aluminium and mixed types of the good old hula hoop. Some of them are able to vibrate or have bumps all the way on its inner side, to make the workout even more effective whilst massaging or toughening your muscles. A very important thing about the hula hoop, that it is not only for your waist but you can also use it on your legs and arms - toning your whole body on a pro level. 10 minutes, twice a day. With this, you'll use up approximately 200 calories, and you'll have a great exercise. This is for the basic, waist 'only' workout.